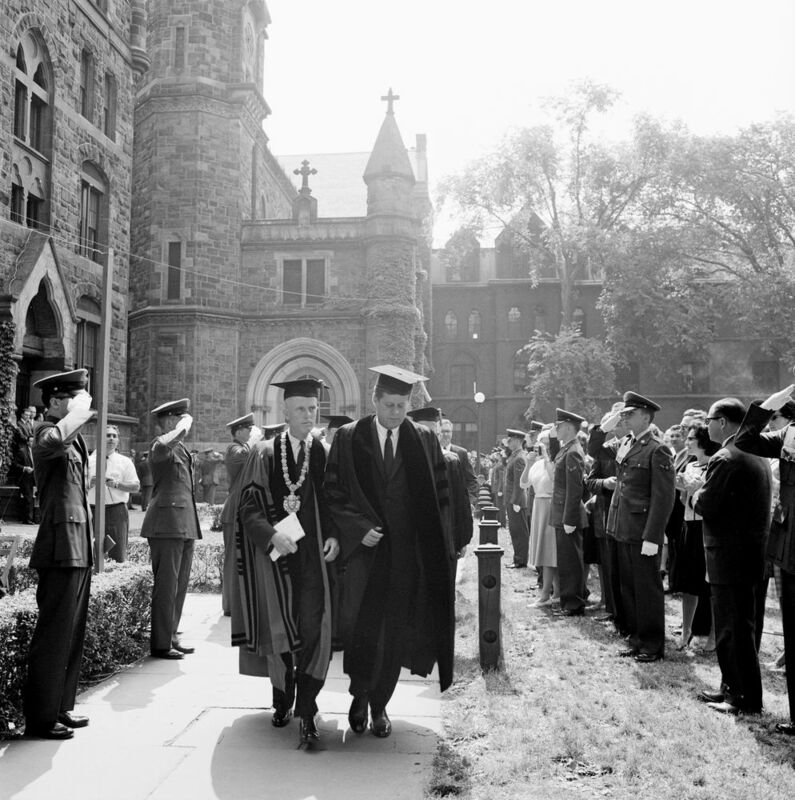 JFK was in New Haven, Connecticut where he gave the commencement speech at Yale University. He remarked during his speech. Too often we hold fast to the cliches of our forebears. We subject all facts to a prefabricated set of interpretations. We enjoy the comfort of opinion with the discomfort of thought.